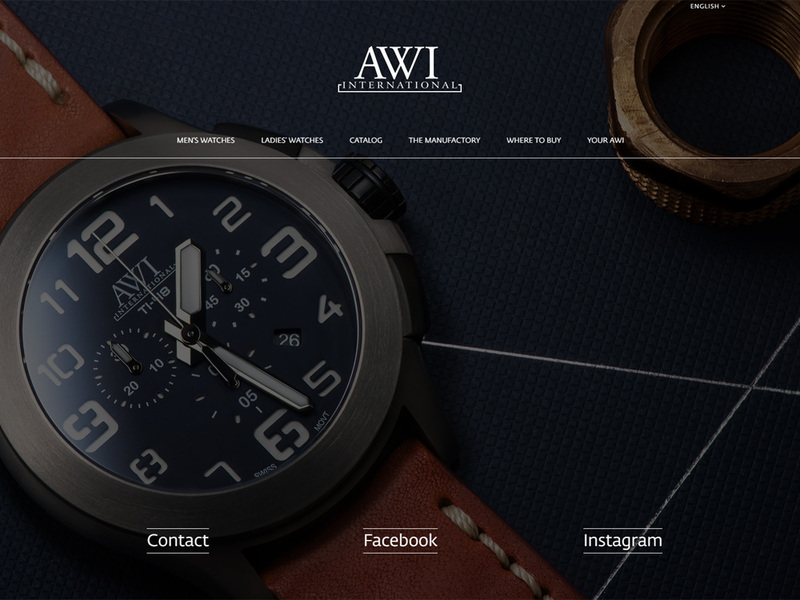 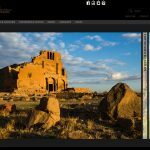 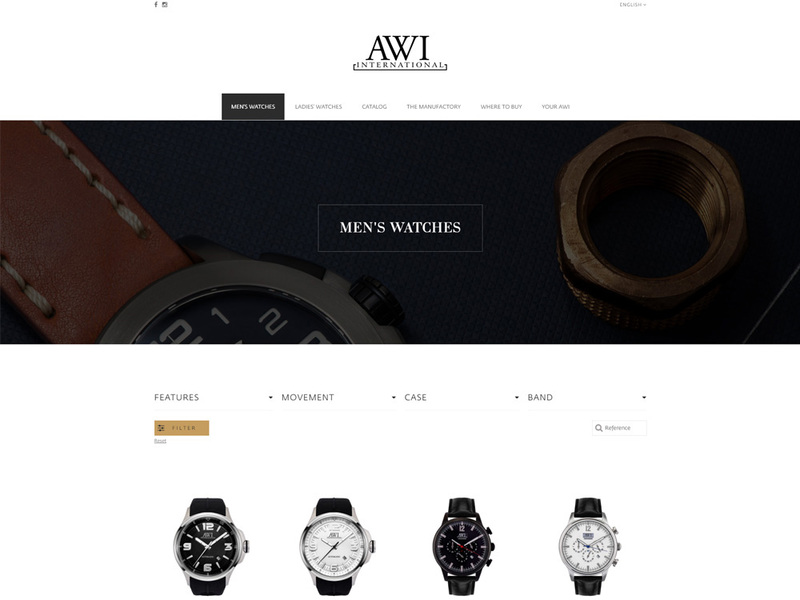 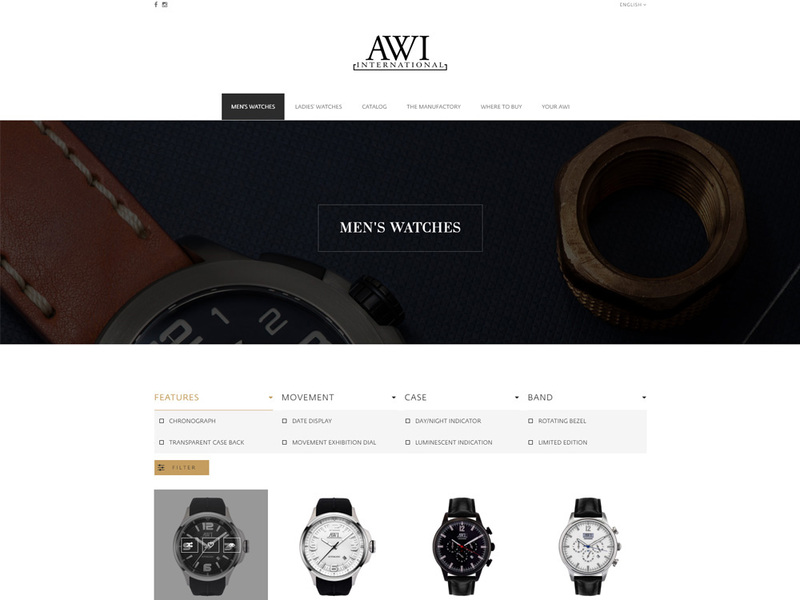 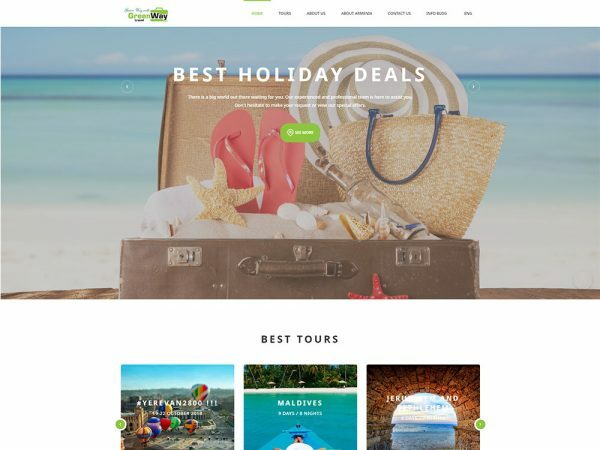 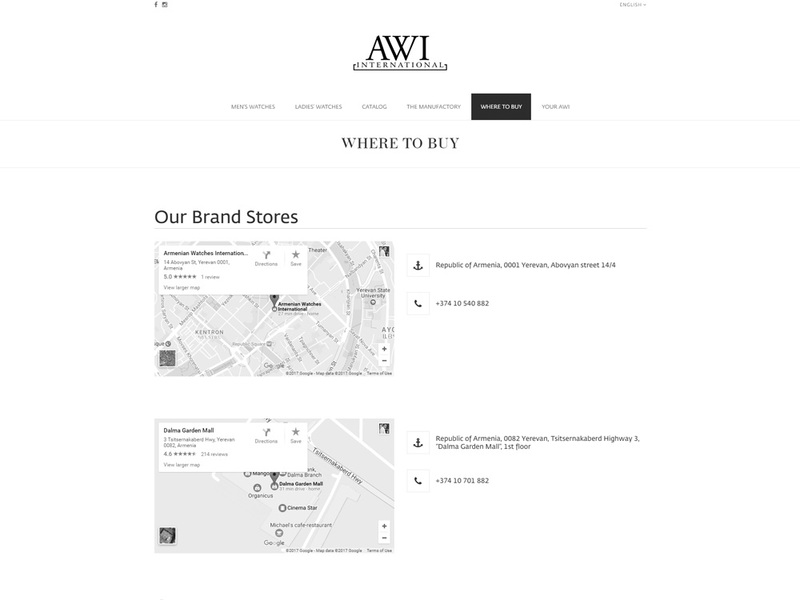 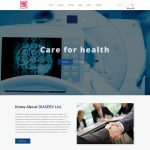 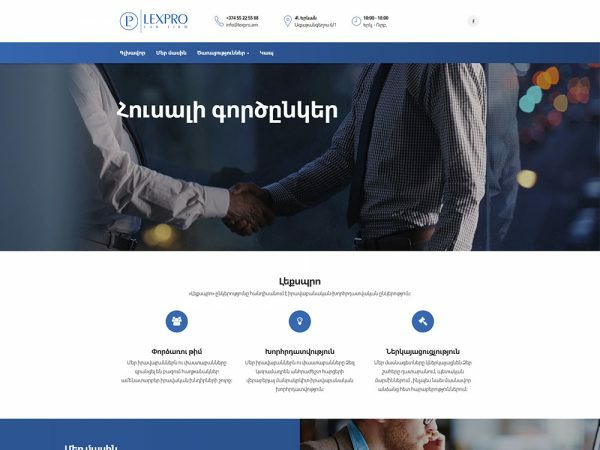 Redesign of AWI international official website with new luxury design. 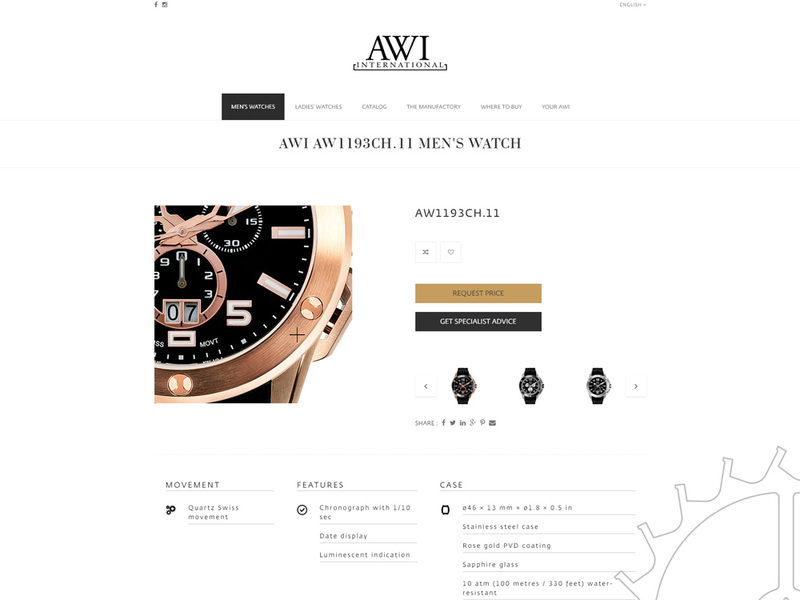 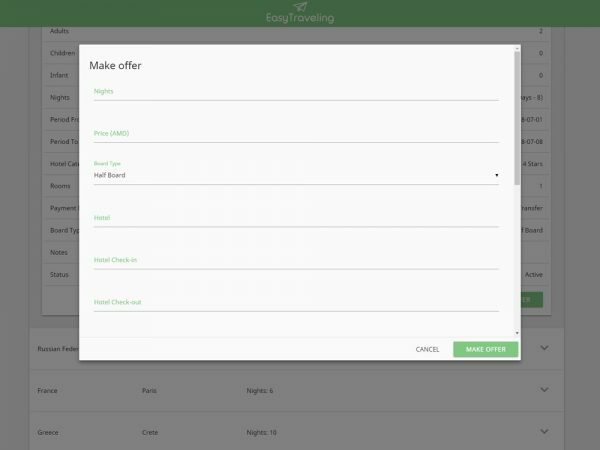 On catalog page there is watch filter and also compare and favorites features. 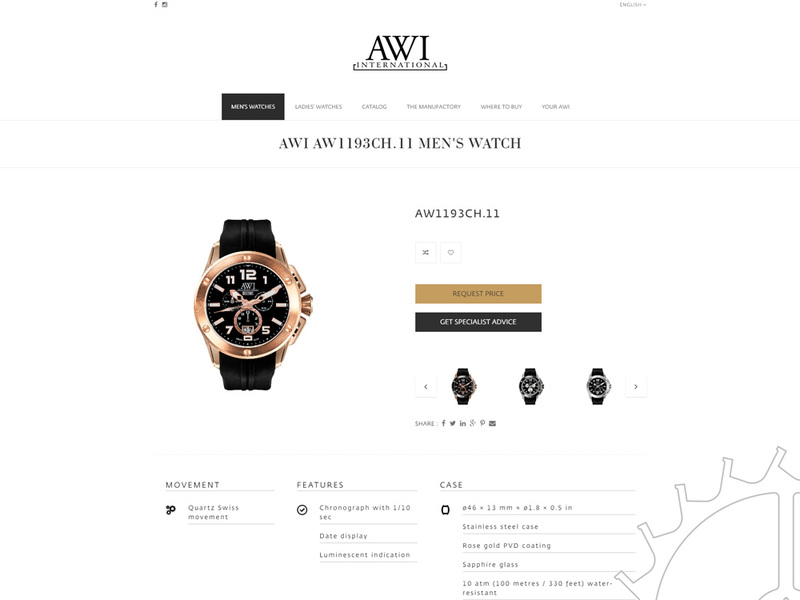 Watch page has magnifier on image and detailed watch specifications.